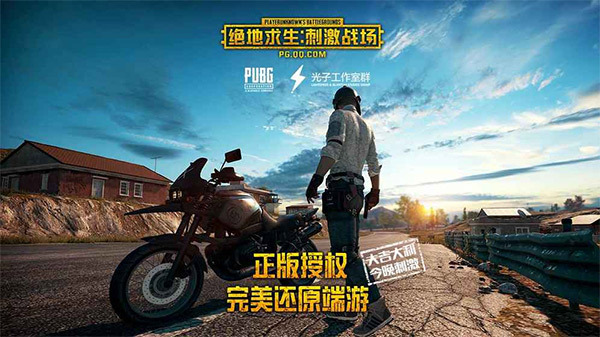 Tencent Mobile, in conjunction with Lightspeed & Quantum Studio, has officially updated the Exhilarating Battlefield version of PUBG Mobile to version 0.4.0 on the Chinese Play Store for Android devices. In honor of that release, we have the 0.4.0 APK for you to download and install in just about any region with immediate effect. It seems that Tencent Mobile is keeping both the Chinese version and Canadian version of the game separate from one another, even though they have the same story and gameplay and have been developed by the same Lightspeed & Quantum Studio. So yes, the version hosted on the Chinese Play Store has been updated to version 0.4.0, whereas the Canadian version – which is available in English – is still currently sitting at version 0.3.2. With that in mind, this APK download is for the Chinese version, and, as such, is entirely narrated and annotated in the Chinese language. However, it does come with some improvements and changes which currently don’t exist in the English version. This latest 0.4.0 release offers new game modes, additional boosts, and controls for vehicles, including back and front-flips for the adventurous drivers out there, and improved graphics and visuals which should immediately ensure a better experience for each gamer. Be aware that some of the new visuals and efficiency of rendering can be limited by the capability of the device that it’s running on. If you have a previous version installed on your device using the downloaded APK file, then it stands to reason that you are going to want to ensure that you’re running the latest release to keep up to date with changes and improvements. 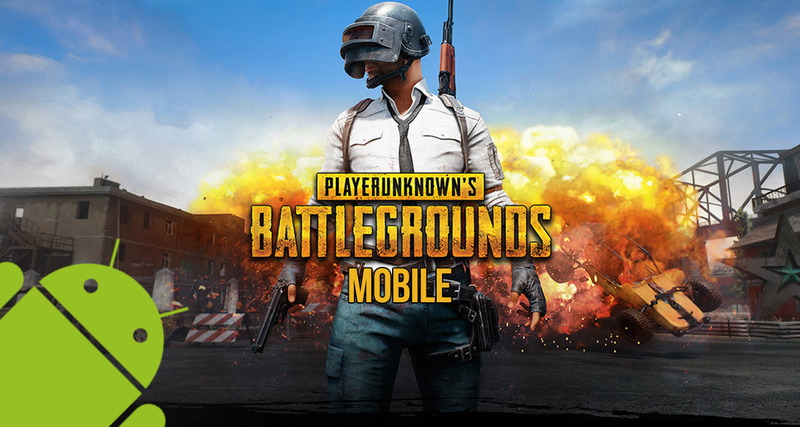 You can download the PUBG Mobile 0.4.0 APK of Exhilarating Battlefield version from Lightspeed & Quantum Studio for your Android device from here, and then go through the process of getting it installed on your smartphone or tablet over the top of your existing installation. Remember, this is the Chinese version of the game and not the English version which was released into the Canadian Play Store. That means the content is going to be displayed in Chinese and it’s the like-for-like Exhilarating Battlefield version of the title, rather than being the land, sea, and air-based Army Attack Timi Studio version. Get it downloaded right now and install it immediately to start reaping the benefits that the new version brings. You will of course need WeChat account for it to work. Details on how to sign up for one can be found over at: PUBG Mobile WeChat Login: Here’s How To Sign Up For An Account.